Take the first step. Every journey begins with a single step. With Drive Me Fit one-on-one Personal Training, the focus is on you and you alone. You’ll receive personal support, motivation, one to one exercises, nutrition and coaching sessions you need to succeed. 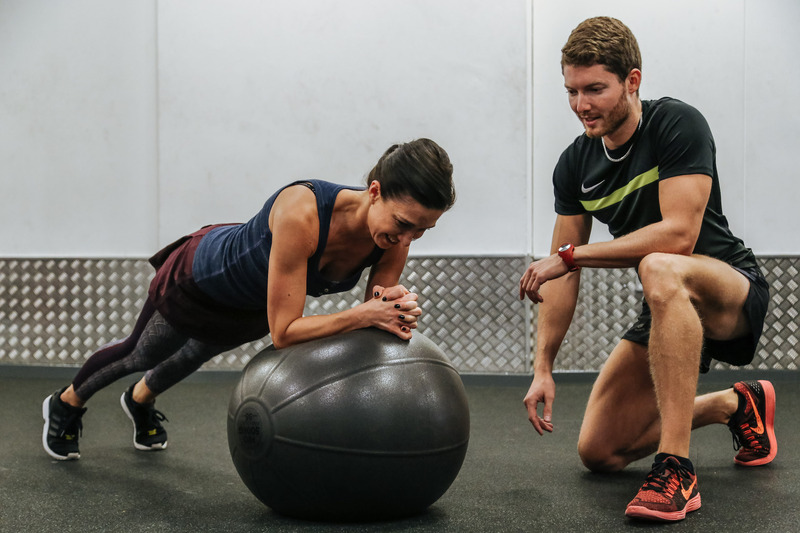 Your Drive Me Fit Personal Trainer will design your to one exercise program, targeting your specific goals, timeframe, body shape, exercise preferences, current condition, health requirements and lifestyle. Knowing what to eat to align with your exercise plan is critical to your success. Your Drive Me Fit Personal Trainer has extensive eating plan knowledge and will design you an individual nutrition plan, a critical part of your journey to self-transformation, to ensure you have all the tools you need to achieve your goals. Your Drive Me Fit Personal Trainer will create you a unique, customised, step-by step fitness program that include a combination of cardiovascular and resistance training plan, designed to burn fat and improve your muscle tone to shape your body. Free access to our Mobile Workout Fitness App to bring your plan always with you wherever you go. You will never again miss a session. Keeping fit has never been so easy. A monthly subscription is the best solution for saving and getting out the most of our Personal Training. If your week looks too busy to schedule a regular training plan, then packages work well. Buying a package of sessions you make sure as well to get a more competitive price.